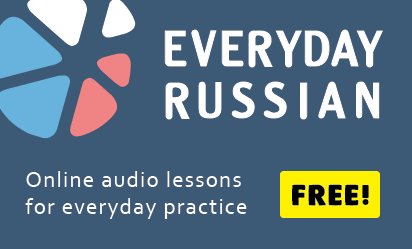 Funny Russian expressions discussed in the different episodes of Very Much Russian podcast. It never happened before, and here again. The circus has left, the clowns have stayed. Describes a situation when the people around behave inadequately, weird, silly or just fool around. Comes from the time of the USSR and is applied to actions committed by the individual as if in the name of the Great Idea, but in fact under fear of punishment. What I don’t eat, I bite. Comes from an Ukranian anecdote. Whatever the child is doing, the most important that he/she does not smoke grass.